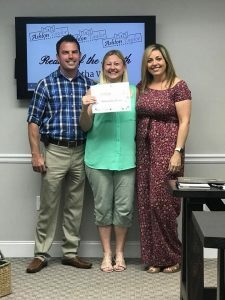 Samantha Winn was nominated by her peers for Realtor of the Month! Samantha is great at communicating and does an outstanding job of protecting her clients. She will not stop until she has all the information she needs in order to be successful. 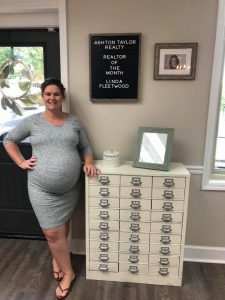 We are so proud of her and happy to have her with Ashton Taylor Realty! Linda Fleetwood was nominated by her peers for Realtor of the Month! 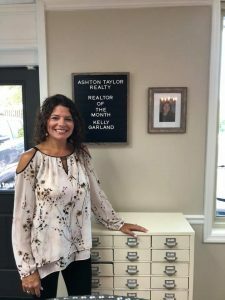 and we are so happy to have her apart of Ashton Taylor Realty! Kelly Garland was nominated by her peers for Realtor of the Month! Kelly is is professional, classy and full of knowledge. and she does a wonderful job in her real estate career! 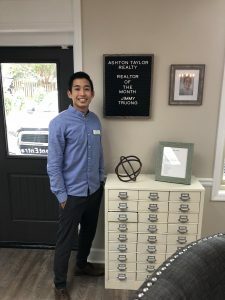 Jimmy Truong was nominated by his peers for Realtor of the Month! Jimmy brings such a sweet spirit into the office. He works hard and he loves real estate. He is constantly bringing a smile to everyone’s face. Not to mention, he is a really great break dancer! Karen Pugliese was nominated by her peers for Realtor of the Month! Karen contributes so much to Ashton Taylor Realty. 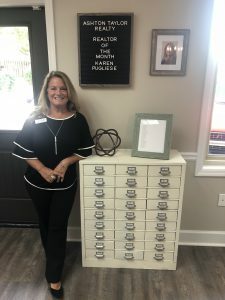 She is constantly helping the agents and is going above and beyond to help others.